The whole computing world has been waiting with bated breath for AMD’s high-end graphics card – and it’s finally here. 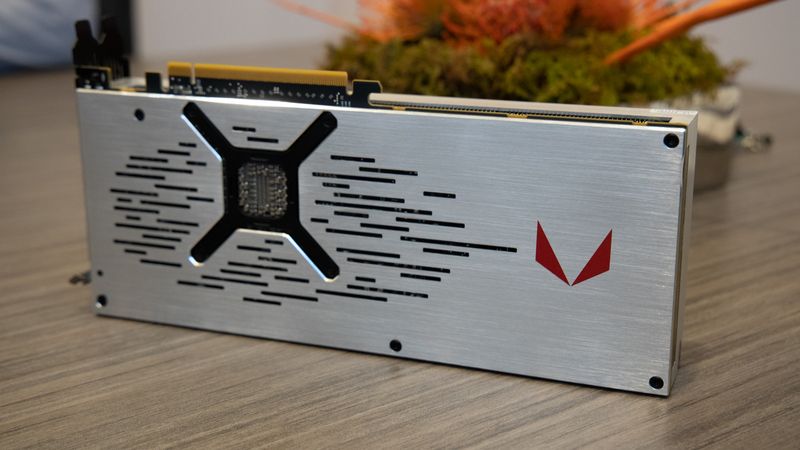 Although it’s not the Vega II launch that seemed all but certain, the Radeon VII looks like a stunner that may even beat the Nvidia GeForce RTX 2080. Featuring a whopping 16GB of video memory and a high boost clock of 1,800MHz, this looks like a very exciting graphics card from Team Red. Hang with us for a bit as we tell you everything you need to know about the AMD Radeon VII. 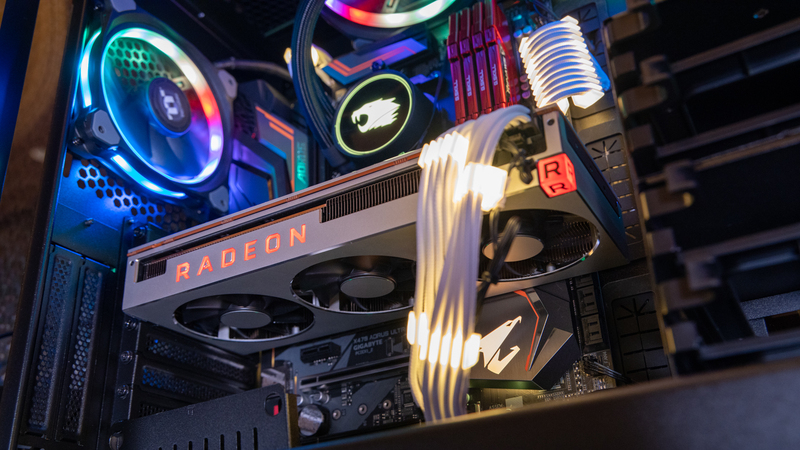 While we don’t report on production numbers externally,” the statement reads, “we will have products available via AIB partners and AMD.com at launch of Feb. 7, and we expect Radeon VII supply to meet demand from gamers. 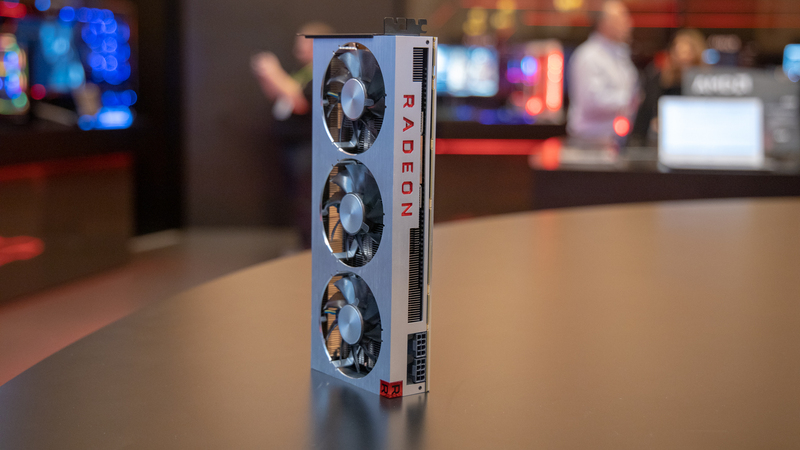 While we would like to see the release of the AMD Radeon VII be as clean cut as that, there’s been plenty of news of shortage and a lack of third-party cards. Industry sources say that there may be fewer than 5,000 units of the Radeon VII at launch. AMD quickly responded to rumors, assuring gamers that there will be enough Radeon VII GPUs to meet demand. As we previously mentioned, this GPU touts twice as much video memory as the previous model at a whopping 16GB of HBM2 VRAM. The Radeon VII also features 3,840 GCN cores and a maximum boost clock of 1,800MHz – about 300MHz faster than the Vega 64. This maximum frequency also matches up with Nvidia’s Founders Edition factory overclock applied to the GeForce RTX 2080. The last bit of bad news we have to bare is that AMD told us that it currently has no plans to introduce CrossFire support on the Radeon VII. We can hardly blame AMD for not including it, as we can imagine it would be murder to get 32GB or more of video memory to work together nicely.